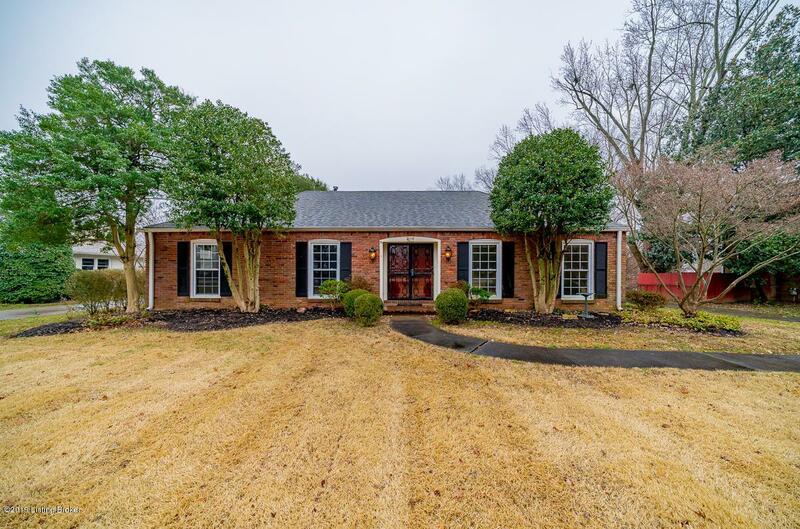 Well cared for Ranch home in a great location of East Louisville. 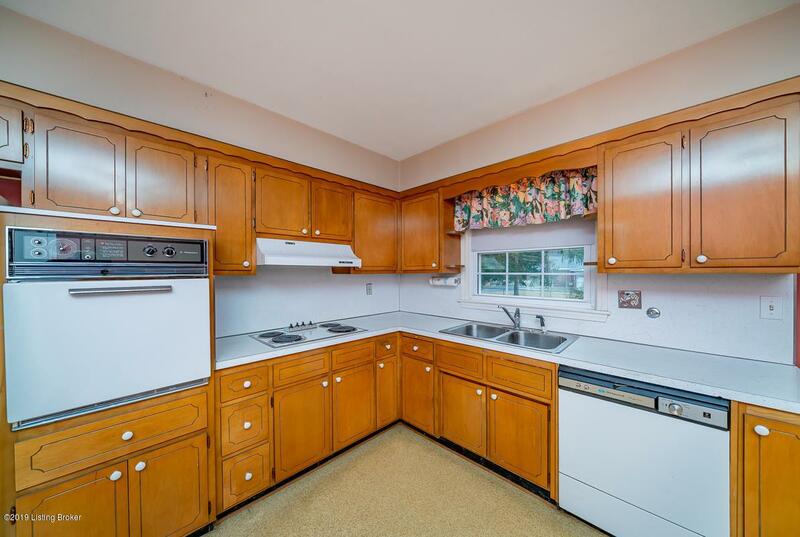 This home boasts two living rooms, dining room and eat in kitchen. 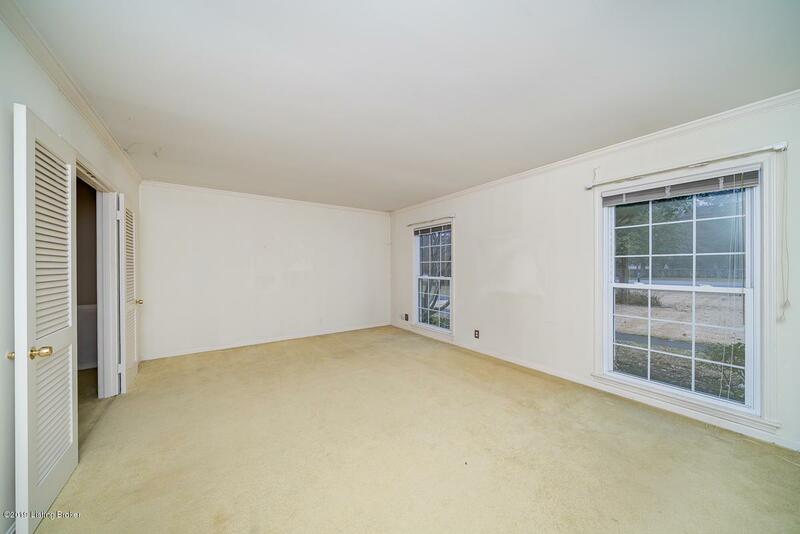 There are also 3 really nice sized bedrooms which include a master and master bath. 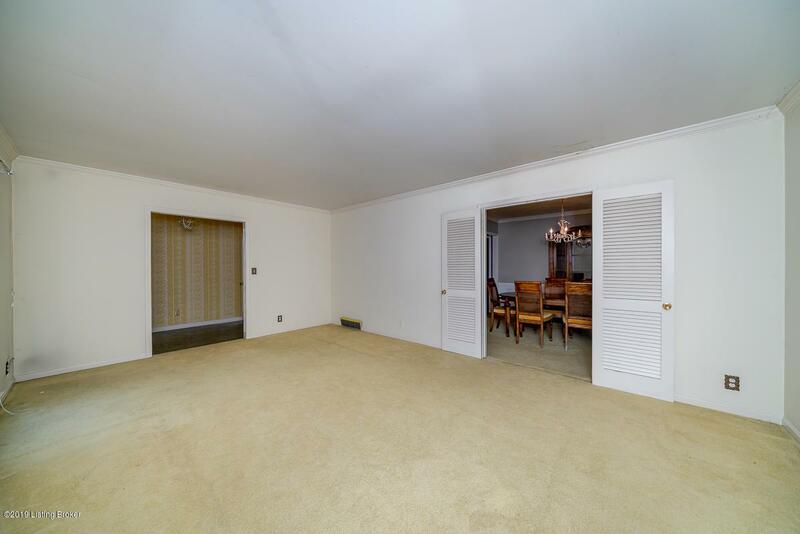 Original hardwood flooring throughout much of the home. New gutters were recently put on the home and there are replacement windows as well. With just a little love this home could be an absolute gem. Schedule your private showing today!